Later I’ll continue with another with a follow-up article. So that you can protect yourself better as a consumer. Unethical hypnotism isn’t done by professional hypnotists. We’re not the problem. Personally, I’m proud to be a professional hypnotist. Officially I’m a Consulting Hypnotist who helps clients professionally. And also a Certified Instructor for the National Guild of Hypnotists (NGH). So I get to train new hypnotists as well. In reality? Hypnotism is a distinct profession that helps real-life people to solve real-life problems. Totally consensual, that kind of hypnotism. Just like the distinctive kind of past-life regression that I facilitate. 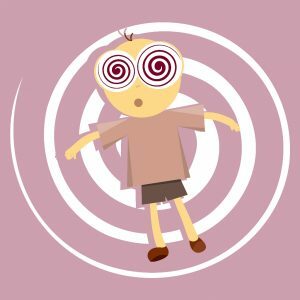 As you Blog-Buddies may know I’ve even taught them: Both, hypnotism and Soul Energy Awakening Hypnosis. Once you move into hypnosis, what then? The hypnotist gives you suggestions. And folks tend to believe them. Because in hypnosis we’re far more suggestible. Compared to functioning in the regular waking state of consciousness. This is a really important point. And I’ll be coming back to it later in today’s article. But what about unscrupulous people? Taking advantage of how easily people can move into hypnosis. And become way suggestible. We professional hypnotists wouldn’t dream of coercive hypnosis. Actually, we tell clients they can’t be hypnotized against their will. Which is, mostly, true. Hypnosis has levels of depth. Much like an elevator you might take to a subterranean series of parking garages. You’d never move into depth hypnosis against your will. Natural Hypnosis. How It Happens. In highway hypnosis, you’re driving along a familiar route. Maybe going home. When you “space out” and somehow take the wrong exit. 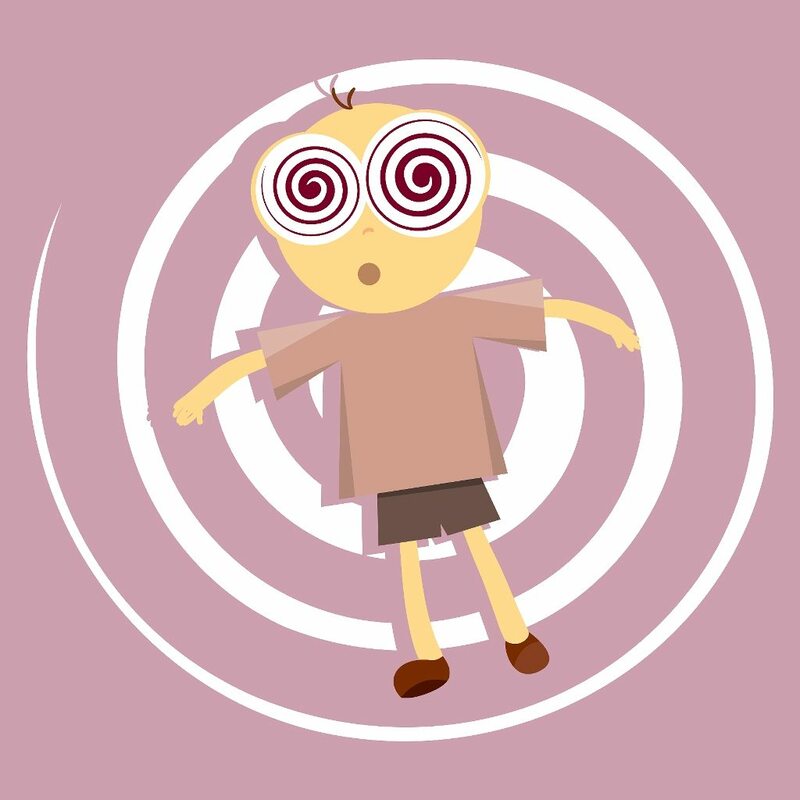 Why do we sometimes fall into hypnosis? Because hypnosis is such an easy variation on the waking state of consciousness. Physically, you’re doing something routine. Or even aiming to relax. Consequently your body is quite relaxed. Mentally, you’re aware. Not sleeping. Definitely not passed out. You’ve got natural, ever-changing thoughts and emotions. A flow. And you feel like yourself. So, of course, people fall into light trances often. Including highway hypnosis. Shallowly Hypnotized Against Your Will. How This Happens. Suppose that you’re watching TV. Or enjoying streaming anything on your laptop or phone. Think you might fall into a trance? Advertisers know about that. So do politicians. I’m not talking conspiracy theory here. Simply how human brains work. Why’s It a Problem? Being Hypnotized Against Your Will. Problem is, then you’re suggestible. Well, of course ads that you see often aren’t just jokes. Advertisers find those dopey commercials profitable. And why? Because many viewers have moved into TV hypnosis, etc. And then the advertiser can take advantage of how ridiculously suggestible people become. While in hypnosis. Stand up every 15 min. Take a few steps. Avoid getting into a food trance. Eating while watching TV can set up a food trance. It’s actually easy to alternate attention to the show. With attention to the yummies parading into your mouth. So if you’re going to eat and watch TV, choose your shows carefully. Best to record shows and watch them, so you can skip over the commercials entirely. Talk back to any stooooooopid or pushy things that people say. In your own smartie voice, say out loud, “I sure do not believe that. I believe this.” Etc. In conclusion, don’t act like a couch potato, period. Unless you want to live with dull consciousness. Influenced by others while you’re more vulnerable to their suggestions… than you ever have to be. So interesting! Can’t wait for a follow up article to learn more ? That s super helpful. Thanks. I first learned this information from you, Rose, a couple of years ago. At that time, I used to watch a lot of Korean dramas or romance themed Netflix shows, binge watching several episodes at a time. I also would eat a lot of snacks while watching tv. When I thought about what I was doing through the lens of hypnosis, I was pretty appalled. Many of the shows I watched portrayed ridiculously archaic and unempowering views about women and about romantic/sexual relationships. I thought I was immune because with my conscious mind I know better. I uncomfortably kept watching, but starting limiting myself to two episodes at a time. I started to put energy into spending my time in more active and conscious ways. The more fun I was having in my life, the less it appealed to me to watch large amounts of escapist tv. Noticing how I felt before and after watching an hour or two of television, the more it became clear that during that time my own life and growth was “on hold.” If I spent a weekend mostly watching television, it felt the same as not having had a weekend at all. I also noticed that after binge-watching, it was more difficult for me to engage with objective reality. I’d feel out of it at work, or not feel “up” for errands I needed to do. Even conversations with friends would be less fun, because my consciousness felt dull, out of touch with what was interesting to me about my life. At this point, I find that I’m happiest watching no more than 45 minutes of television at a time. I don’t watch tv if I’m tired, and I’m selective about what I watch. I notice quickly if I am not enjoying myself while watching something, and I stop watching. If I’m going to be hypnotized, I prefer it to be because I have consciously decided to go for a session of Soul Energy Awakening Hypnosis! Your weighted vest only comes into use for the commercials right? Not when the show is on? Thanks for adding the above comments Kylie. It’s made me reconsider some of my TV watching habits. In response to your question, JNANA, I put on my weighted vest and ankle weights to get exercise. Makes my tiny workout a bit less tiny. And, yes, I keep this on until I’m done. Thank you Rose for this interesting and education post-and thank you Kylie for sharing your experience. It is making me think about my current tv habits for sure. Thank you again Rose for sharing these great tips! This is so informative and helpful! I’m also happy to hear my out loud (and perhaps somewhat annoying behavior to my dear husband) television commentary has actually been beneficial to not slipping into this kind of hypnosis. and because I have also passively found myself to take on some of the stuff that TV shows push down on you (many years back now), even very very passively. I could even name a very famous TV show that was enjoyed by many, which chain-watching really did things to you and CHANGED you, scary isn’t it. It felt so innocent and just main stream. I developed some ways to cope with a lot of things I found to not feel right almost like I’m “woo-woo” and not normal because I feel that way about them, and then, to come on your blog and to read that I’m not the only one really helps me think I am not that insane after all, and that I still am not that bad at trying to be more conscious about my own life, I admit I really doubt myself at times. Thank you so much for helping me to feel sane again ! ANGIE, you’re welcome. Meet our entire, informal community of thoughtful, curious people who are committed to making their human lives work. Not taking on some woo-woo substitute. Do tell, what is the name of the TV show that concerned you. And why did you come to the conclusion that it did things to people and changed them? it did things to me, clearly, I felt I was changing, and my partner at the time confirmed that the binge-watching I was doing clearly affected me and my personality (it came up in arguments), that does make you think. Well, here’s an educational opportunity perhaps. How could we know for sure what was going on when you got out of whack from watching “Friends”? Might I suggest that the negative impact, in that case, probably just came from binge-watching so much TV. yes, I would fully agree, I think binge-watching in general is not so good and I don’t do it anymore. We have a cut-off around 2-3 episodes. The psychic would walk through a haunted house. Reporting on the various spirits, and going into minute detail about their stories; why they became ghosts, what they wanted now, what they looked like, how they kept busy, etc. Loads of specific details about individual astral beings. Separately the researcher would interview the owners of the house, asking for details about dead relatives and the history of the property. Collecting factual details. Perhaps the appeal to skepticism helped Joe to put aside all the knowledge he had about the seductive nature of psychic investigations. Certainly we found quite a mess when we pulled out some energetic holograms from the last time Joe watched the show last week. Comparing several of his chakra databanks before turning on his favorite show versus what was happening while he watched. Long story short, watching the show was beginning to tilt Joe towards being fascinated by the astral. Compartmentalizing, in a way, all that he knew about “Capture the Fort.” As discussed in this interview I gave with Rick Archer at his website about Enlightenment. By the end of his session, Joe resolved to avoid this show in the future. A good choice, seems to me, as he cares a lot about spiritual development. Great insights, Rose, thanks for this post!